The HARP program is a loan option that allows homeowners that are upside down or have very little equity to refinance at the great rates available today. There are a lot of homeowners that purchased their home before 2009 that have mortgage rates in the high 5%-6% range. When rates dropped, many of these same homeowners could not refinance because they lost a lot of the equity in their home. With a typical loan, if you refinance over 80% loan to value , you have to pay mortgage insurance. This eliminated much of the benefit of refinancing to a lower rate. HARP allows customers currently in a FANNIE MAE or FREDDIE MAC loan to borrower over 100% of their home’s value with no mortgage insurance at the great rates currently available!! Every lender is bit different in what they are able to lend. 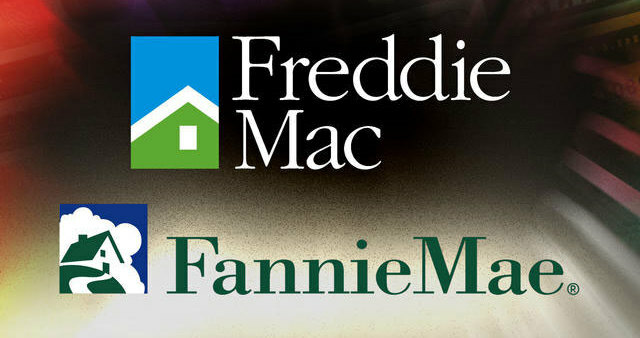 I only offer the Fannie Mae HARP and HARP 2.0 Product at this time. I can loan up to 150% Loan to Value. 1.) The current loan has to have been delivered to Fannie Mae on or before May of 2009. 2.) In order to qualify for no mortgage insurance, you must not have mortgage insurance right now. 3.) The loan is a rate and term refinance on a 1st mortgage only. If you have 2 mortgages we would refinance just the 1st mortgage and subordinate the 2nd mortgage. That is basically it. So if you are a home owner with very little to no equity and at a rate in the high 4%’s or higher – call me (480-206-5577). I may able to refinance your current loan at a much lower rate. Also, if your current loan is backed by FANNIE MAE – I may be able to do a new loan with no appraisal or out of pocket costs and close it in a week. HARP is a great program that helps a lot of homeowners with little to no equity lower their rate with no mortgage insurance!! HARP 2.0, Barrack Obama, Updated HARP, New HARP, New HARP guidelines, DU REFI PLUS, FANNIE MAE, FREDDIE MAC FORECLOSURE RELIEF, freddie mac open access, December 2011, Freddie Mac, No appraisal refinance, unlimited ltv, underwater, upside down, no equity, no appraisal refinance, 150% Loan to Value, Unlimited Loan to Value, Flagstar serviced, Refinancing for Arizona, Colorado, and California.